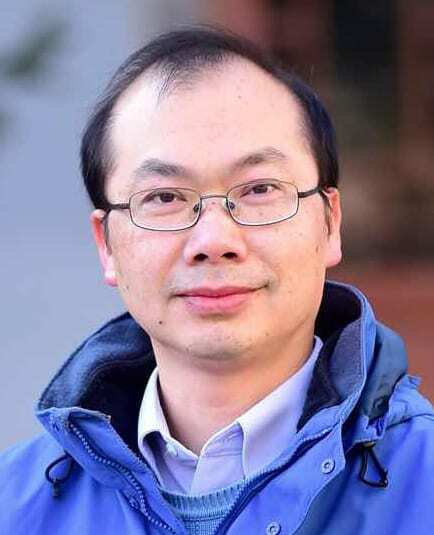 The Methodology Center » People » Runze Li, Ph.D.
My research is primarily focused on the fields of variable screening, variable selection and intensive longitudinal data analysis. Variable selection is fundamental to statistical modeling. In my work, new approaches are proposed to select significant variables for various statistical models. We have shown that the proposed approaches have oracle properties; namely, they work as well as if the correct submodel were known. I also work on variable screening for datasets where the number of variables greatly exceeds the number of subjects, as is common in genetic data. Variable screening methods will enable behavioral researchers to focus their efforts on a reduced subset of predictors that have potential impact on an outcome. My work on intensive longitudinal data focuses on the time-varying effect model (TVEM), which lets researchers see changes in relationships between variables without making assumptions about the nature of those relationships. I am working on several related projects that apply nonparametric and semiparametric statistical modeling techniques to the analysis of intensive longitudinal data including ecological momentary assessment data. My collaborators on these projects are Lisa Dieker (Wesleyan University), Anne Buu (University of Michigan), Helen Kamens, Linda Collins, Stephanie Lanza, and John Dziak.